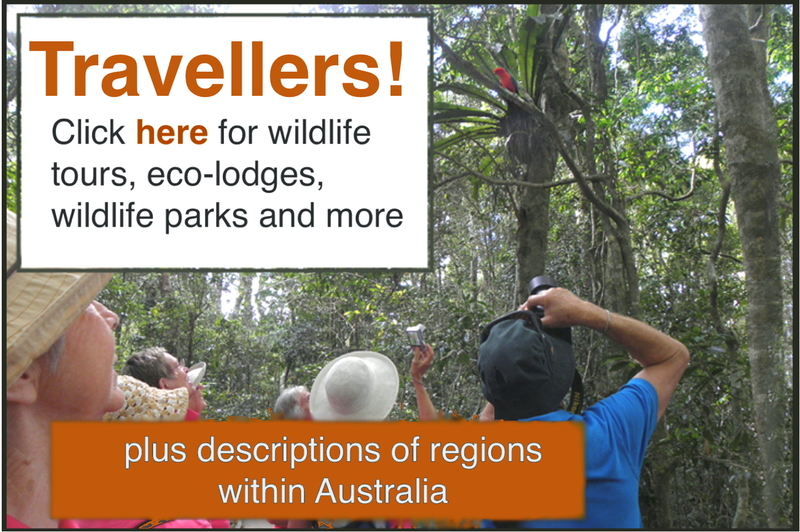 Wildlife Tourism Australia supports sustainable tourism & conservation. 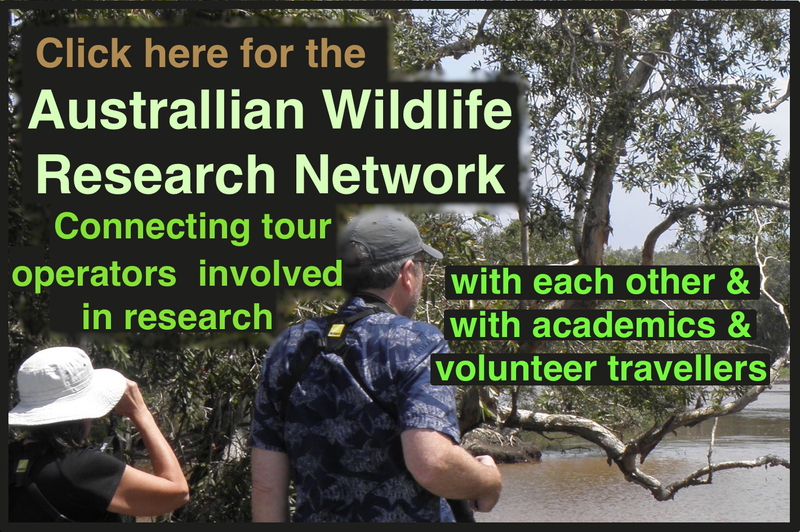 Wildlife Tourism Australia (WTA) is a not for profit incorporated association representing tourist operations, educators, researchers, businesses and societies that support sustainable wildlife tourism in Australia. WTA welcomes new members and research projects. See the code of conduct for our members. WTA members are committed to conservation, animal welfare and high-quality tourism experience.